In addition to the thought-provoking discussions in your Honors classes, we also make it possible for you to take what you're learning in class and apply it in the world off-campus. With active learning, civic engagement, service-learning and internships, you'll have multiple opportunities to gain practical experience that will enrich your learning. We encourage Honors students to seek meaningful internships and work experience and are always happy to help in the search. 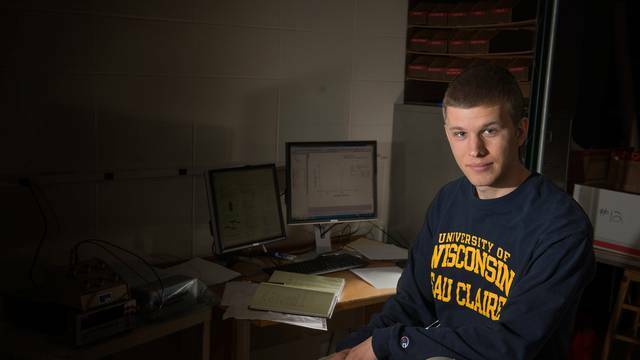 UW-Eau Claire senior Austin Riedl joined students from across the nation at the National Science Foundation's Research Experiences for Undergraduates program at the University of Minnesota. 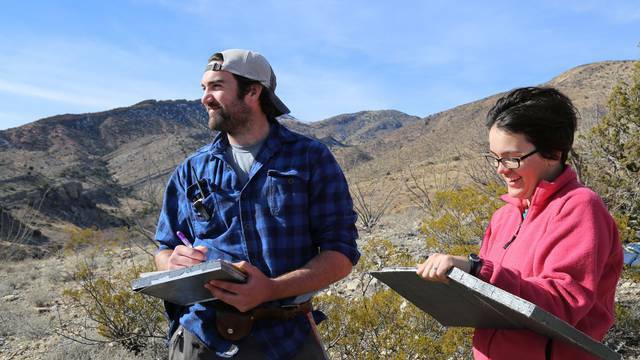 Research, service and field work are among the opportunities two Honors students say enhanced their Blugold experience. But the seniors say that it was internships with industry leaders that has most influenced how they see their futures. My internship was such an incredible experience. It was an honor to feel so respected and trusted within the company, but most importantly, I am incredibly grateful to have gained knowledge and skills that I can use in my career and life beyond graduation. If you need guidance on anything internship-related, start by checking in with the Honors office to explore the nuts and bolts of earning Honors credit for such an experience. Then contact the folks in the Advising, Retention and Career Center; they can help with your resume, practice interviewing skills with you, and connect you with actual internship opportunities. Your advisor can also work with you and the Honors Program to explore your options and make your search both rewarding and successful.